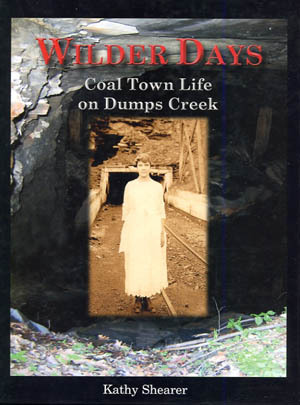 ​The old Clinchfield coal town of Wilder, Virginia, flourished along the banks of Dumps Creek in Russell County, Virginia, for just a short time, between 1910 and 1930. The neighboring towns of Clinchfield at the Shaft, Dixie Splint, and South Clinchfield were also once vigorous communities, vibrant with people from different cultures. They have all vanished now, but first-person accounts and 614 excellent old photographs bring these towns back to life. Lake Rasnake, and Howard Thompson, 1915. ​lived on Hurricane Creek near the old Shaft mine.